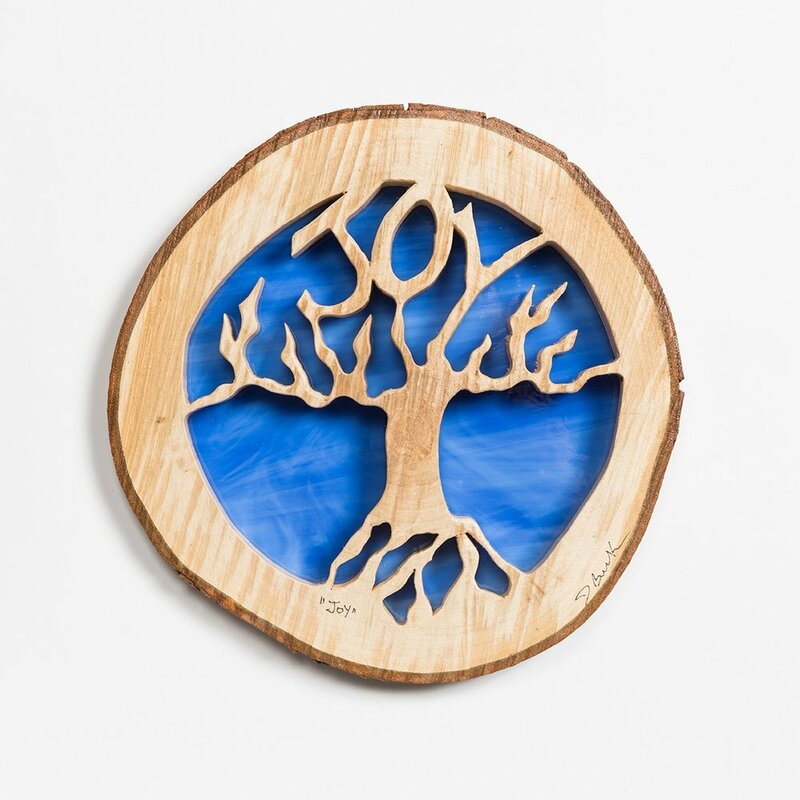 Each slice of wood is unique – it tells the story of the trees life with its rings and knots and markings. When I look at it, I see another tree inside of the slice, and I bring that to life. I try to include the unique markings and patterns as part of the finished Tree of Life.